Join us for the opening night of the Hidden Hunger photography exhibit and the kickoff of the Empty Bowls fundraiser! Join us for Make A Difference Day, our largest event of the year. Roll up your sleeves to help end the fight against hunger. October 22 from 8 am to 12 pm in Albany, Valdosta and Thomasville. Pre-register by 10/7/2016 to guarantee your event t-shirt. T-shirts are available while supplies last for those who register after 10/8/2016. Complete the Registration Form HERE to get signed up now! Second Harvest of South Georgia's mandatory agency renewal meeting. This meeting is required to keep your agency active for 2017. Partner agencies may attend any of the available dates. You'll get your renewal paperwork, receive civil rights training, and learn about some important program updates. At this time no makeup meetings have been scheduled. 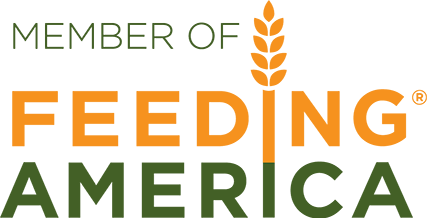 Please register your agency by calling Doug at 244-2678 x 200 or emailing agency@feedingsga.org.